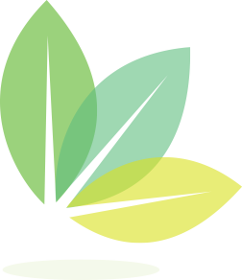 Although new plans have not been formally filed, at the community meeting on January 3, National Lutheran Communities and Services (NLCS) revealed that they would be submitting their plans to the City within weeks for a project that would still clear 30 acres of priority forest. 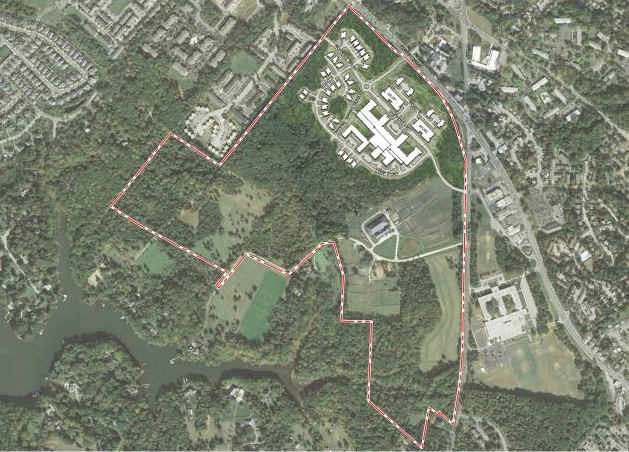 They propose to replace this forest with a senior development of 303 homes and 48 assisted living units called The Village at Providence Point (see drawing below). Despite our protestations over the necessity to reduce forest clearing, the developer has resisted. Plans filed last year that would allow additional future development are no longer being pursued. All retail and non-senior housing has been eliminated. Aside from the 35-acre footprint of the senior project, all development rights will be extinguished on the rest of the 175-acre property except for a new Wellness House and some equestrian-related additions. The current proposal would clear 30 acres of priority forest. We believe this can and should be reduced further. Our position is unflagging that 100% of forest cleared must and can be replanted on site. This is also consistent with the law now that the City Council has passed the No Net Loss of Forest ordinance. This law requires developers to replace trees cleared on an acre-for-acre basis. We worked closely with the Mayor and Council to ensure this legislation passed and that it would apply to the Crystal Spring development. This was a huge win as developers and their attorneys vigorously opposed the law and NLCS has been refusing to keep their promise to reforest 100% of forest cleared. However, we have one more hurdle to secure this victory. One alderperson has introduced R-49-18, which would reduce the fee-in- lieu-of replanting from $10 to $1 per square foot. 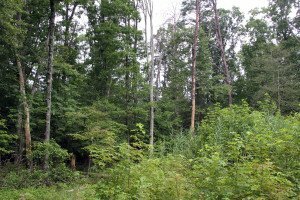 If this legislation passes, it will make it immensely easier for developers to clear forest without replanting, including the forest at Crystal Spring. Please express your opposition to R-49-18! The development site flows directly into Crab Creek, which is already one of the two most polluted tributaries of the South River due to stormwater runoff from developed land. Since 2013, the developers have consistently pledged that all new stormwater from the development would be retained or treated on site so as to eliminate any increase in rate, volume, or pollutant loads. It is essential that this pledge be met to handle at least a 20-year storm event, not simply the first 2 inches of rain as they are currently proposing.